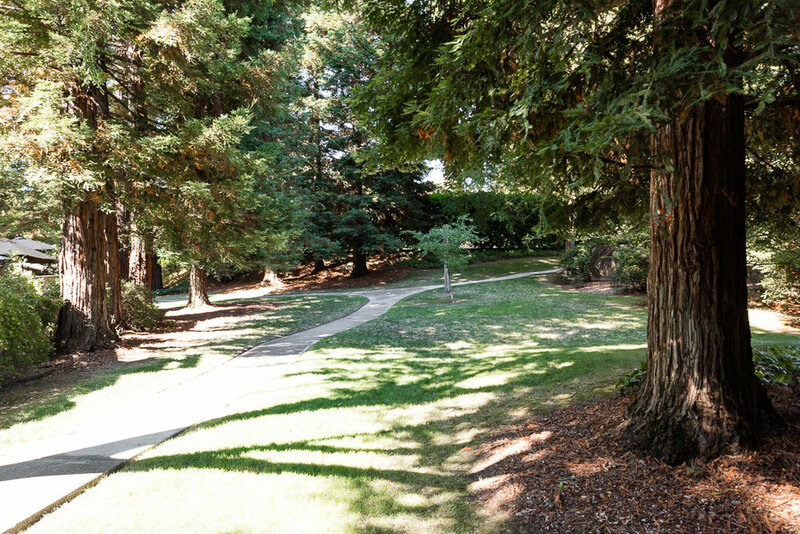 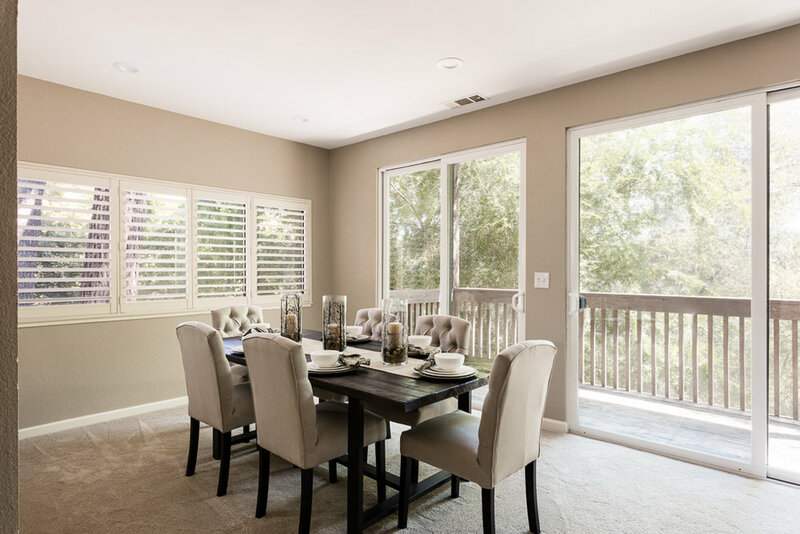 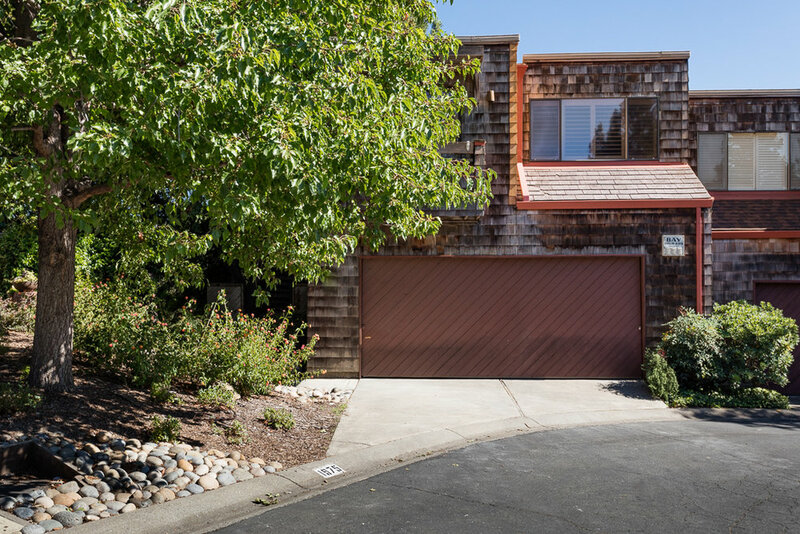 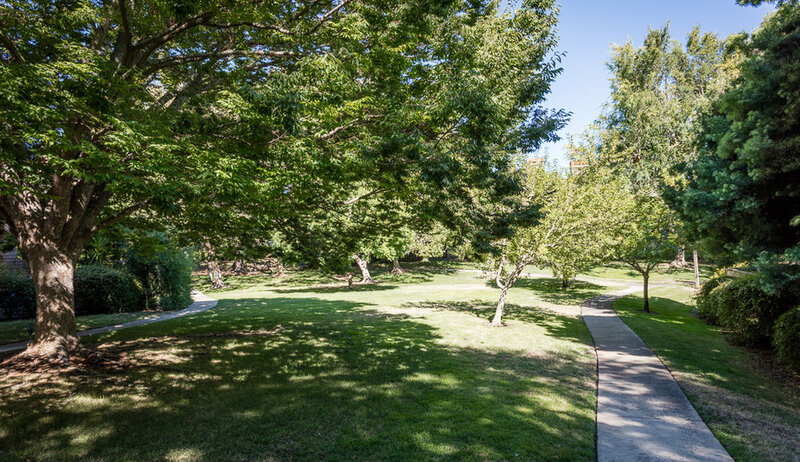 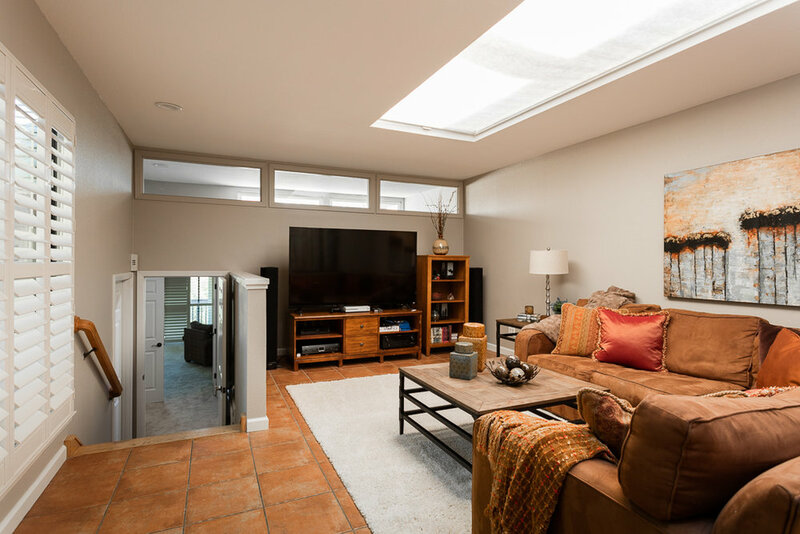 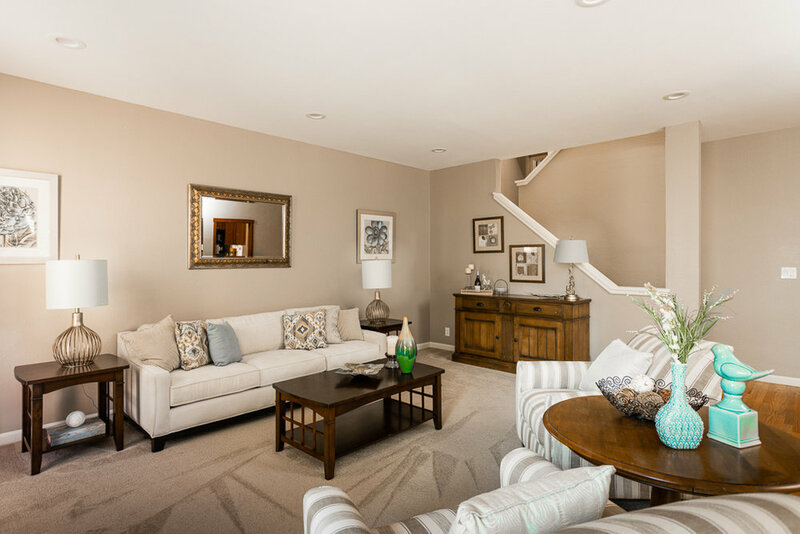 Remodeled and upgraded to perfection, this end-unit townhouse in the hills of Walnut Creek offers a spectacular floor plan with incredible privacy, court location, and luxurious amenities. 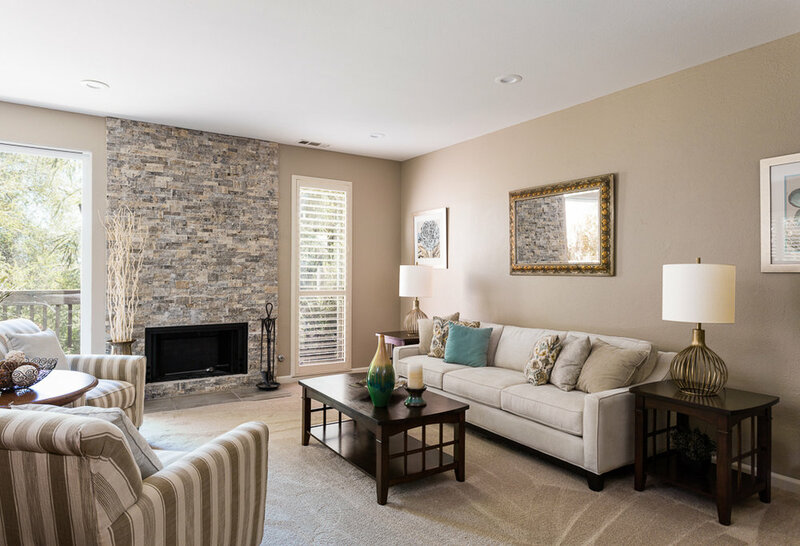 This home has ample living space with 2,727 square feet, an open kitchen with breakfast nook, formal living room with a beautiful stone fireplace, formal dining room, three bedrooms plus office, two full bathrooms, powder room and a separate upstairs family room. 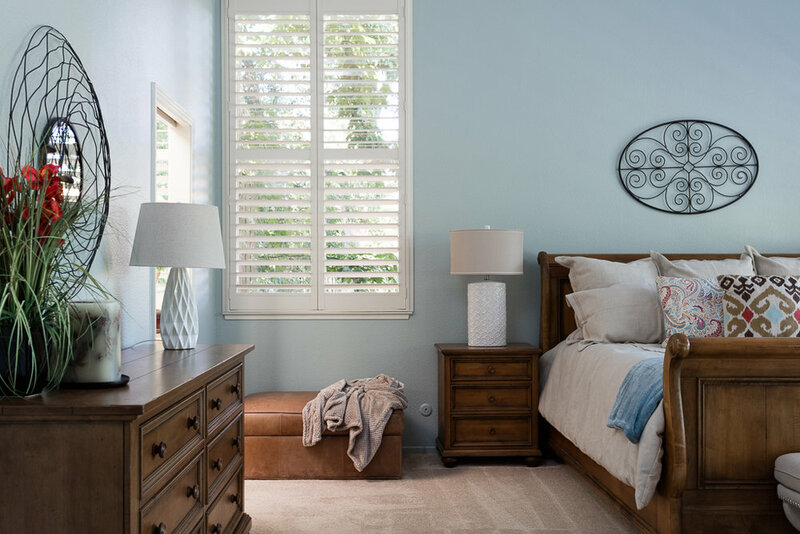 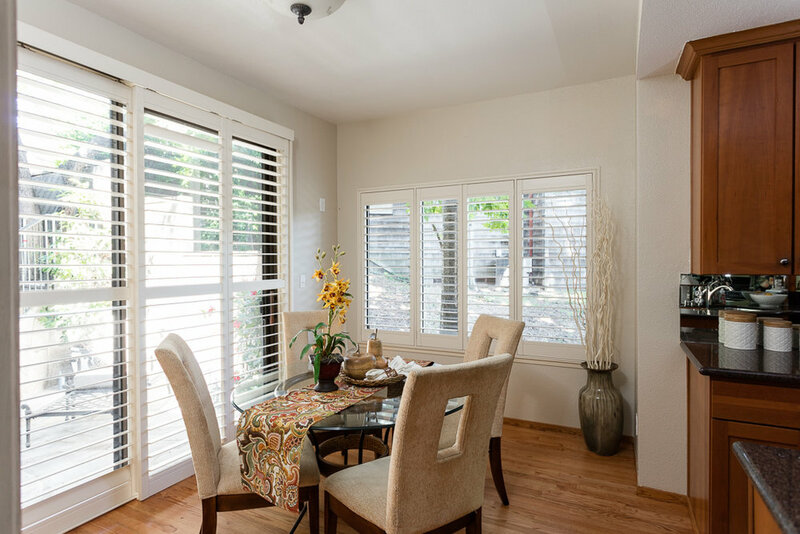 Pride of ownership abounds with stunning finishes including hardwood flooring, plantation shutters, recessed lighting, and skylights. 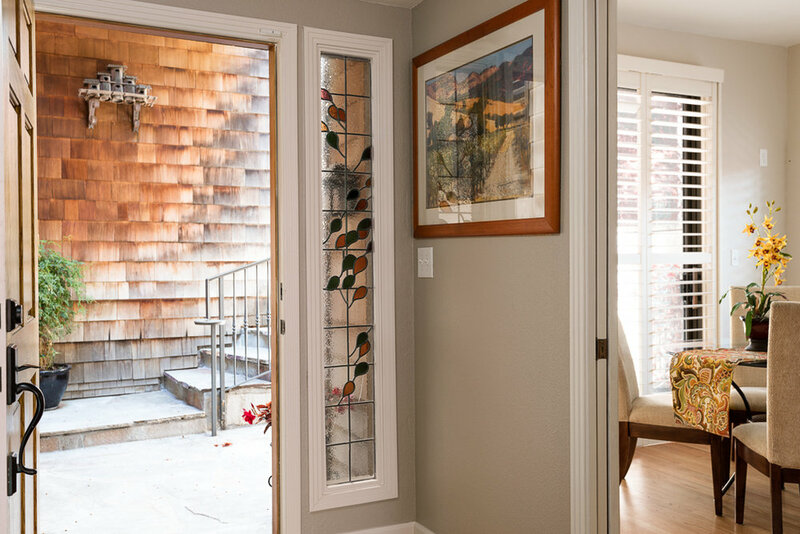 Walls of glass envelope the main floor of living space with views of nature out of almost every window. 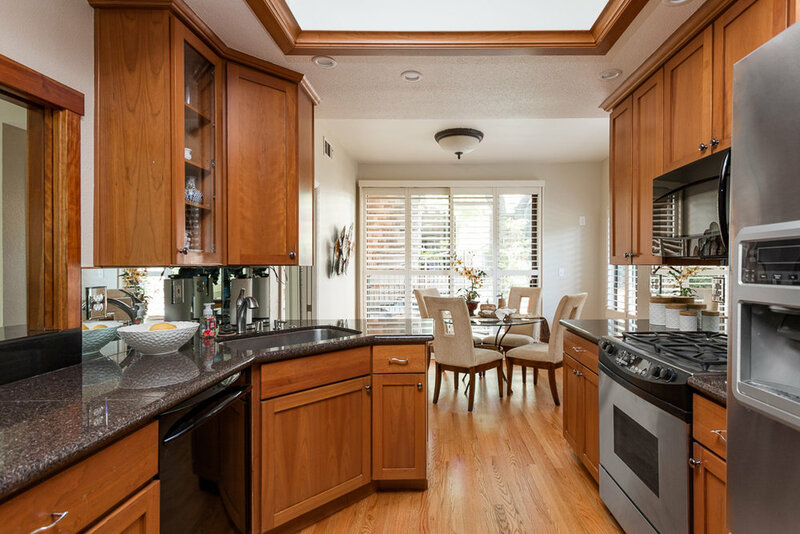 The airy kitchen is well equipped with granite counters, wood cabinetry, and stainless steel appliances. 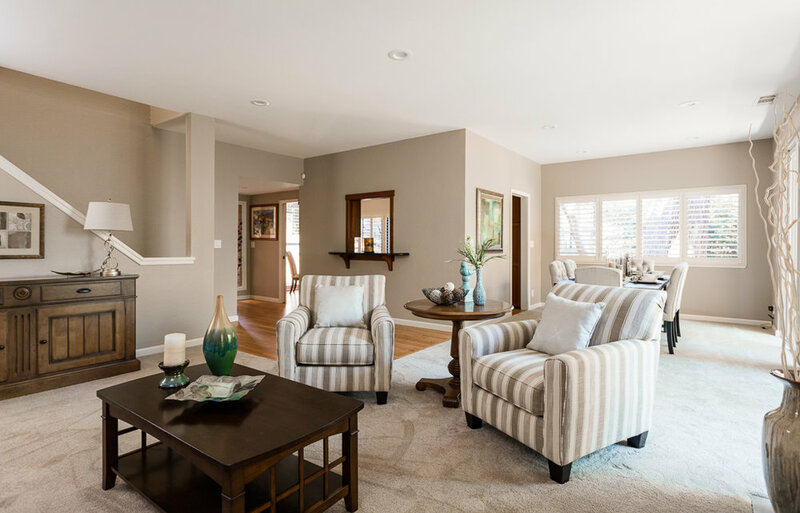 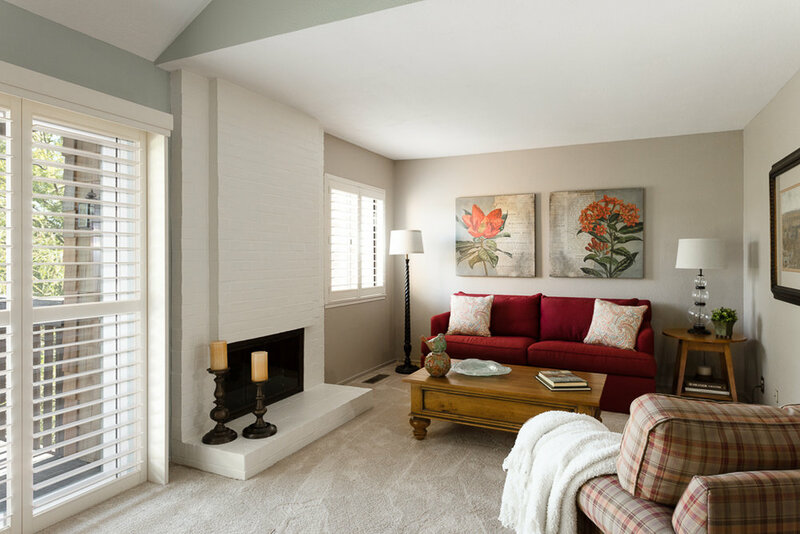 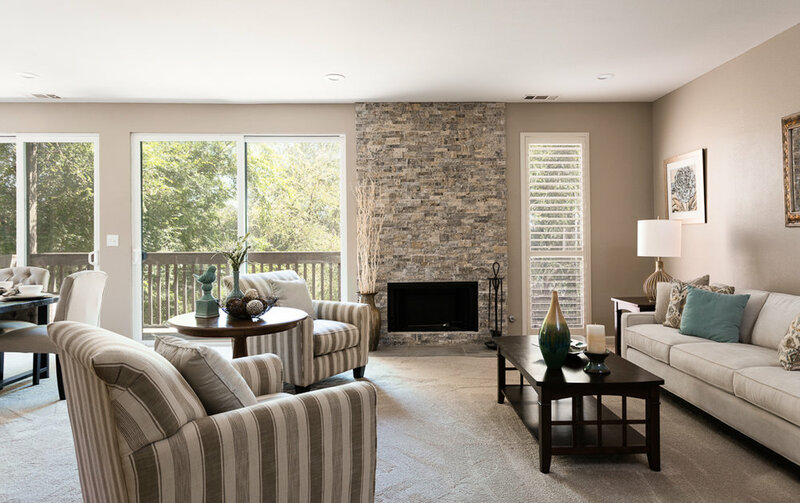 The living and dining rooms are ample sized and feature a floor to ceiling custom stone gas fireplace. 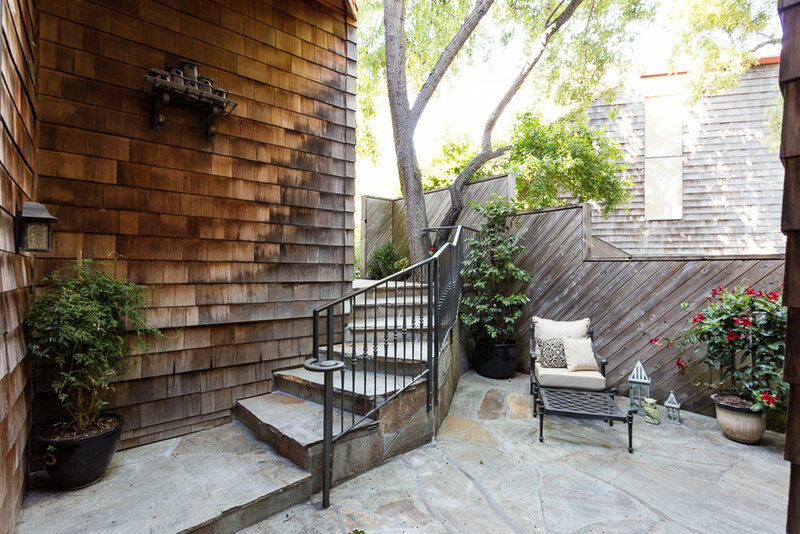 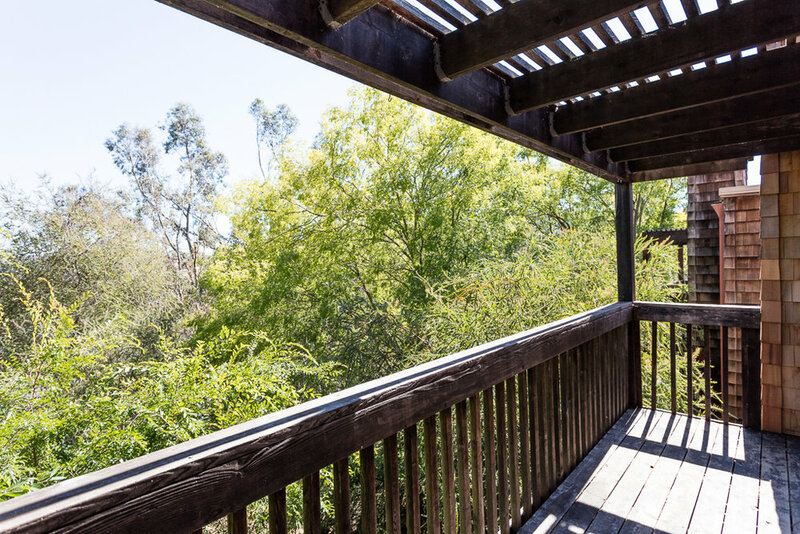 Outdoor spaces abound on the first floor with a large balcony and private stone patio off of the breakfast nook. 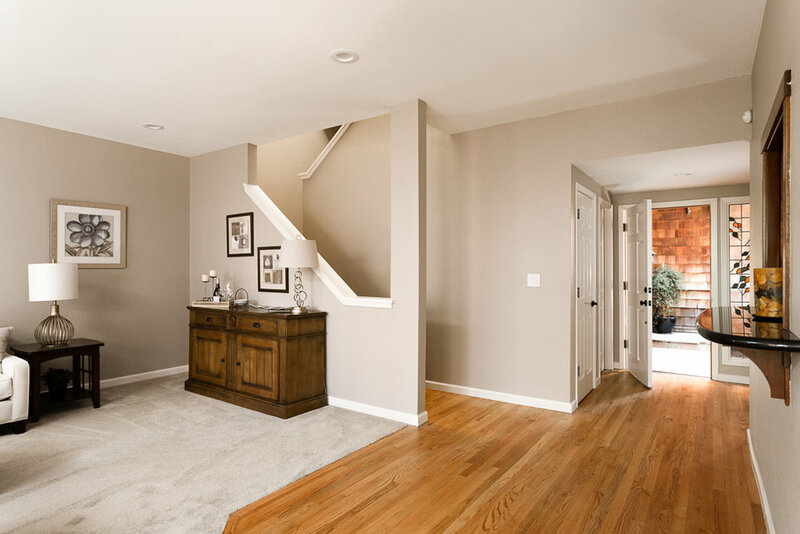 Other main floor spaces include the powder room and large office with access to the two-car garage. 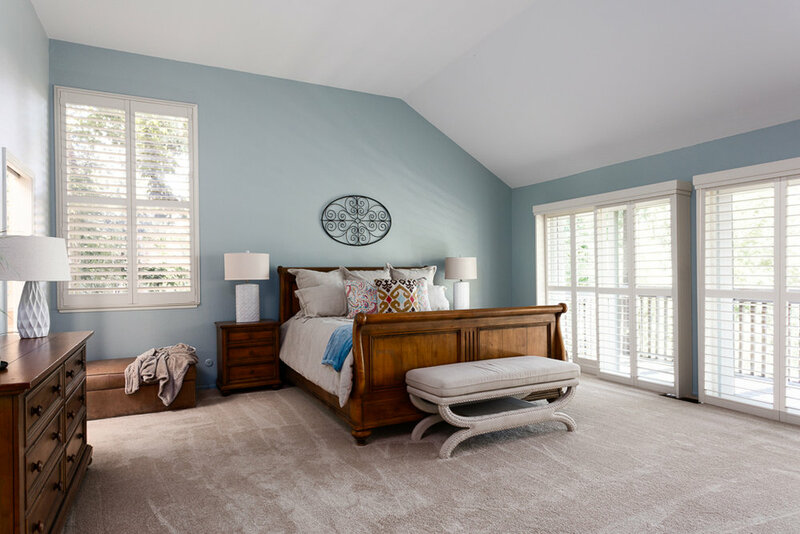 The master suite is spectacularly large, private, and complete with built-ins, gas fireplace, separate living space, walk-in closet with closet system, and access to a private deck. 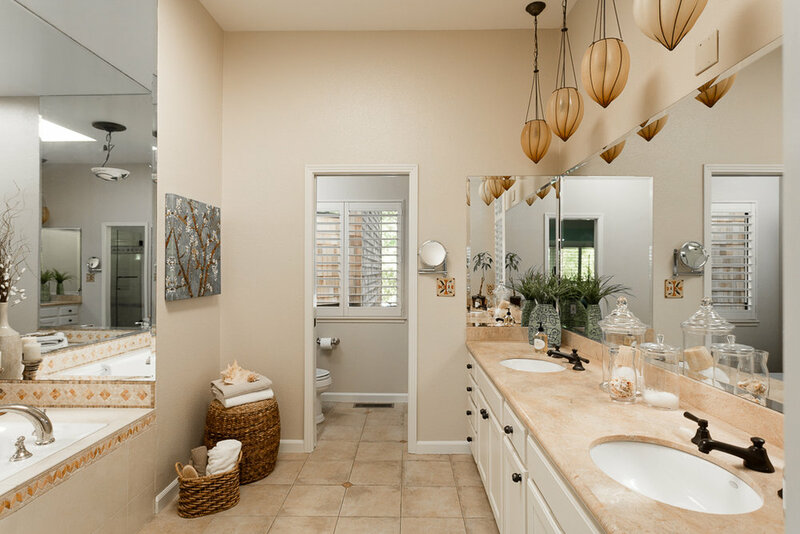 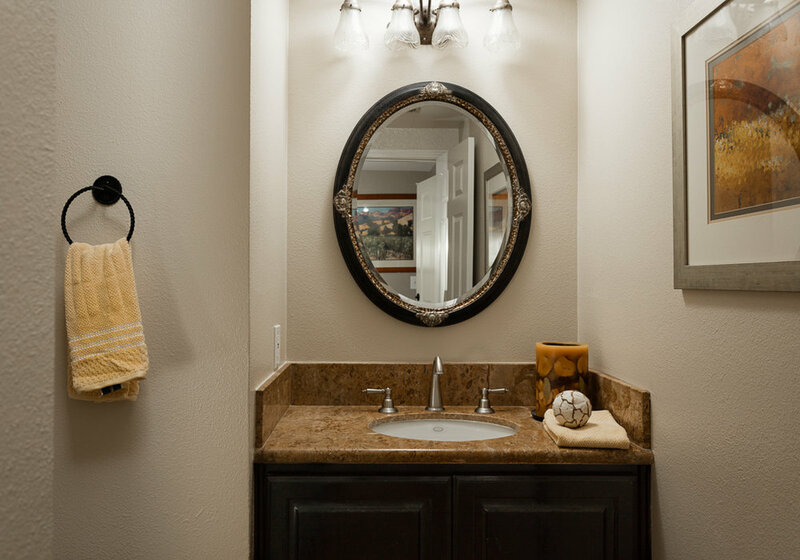 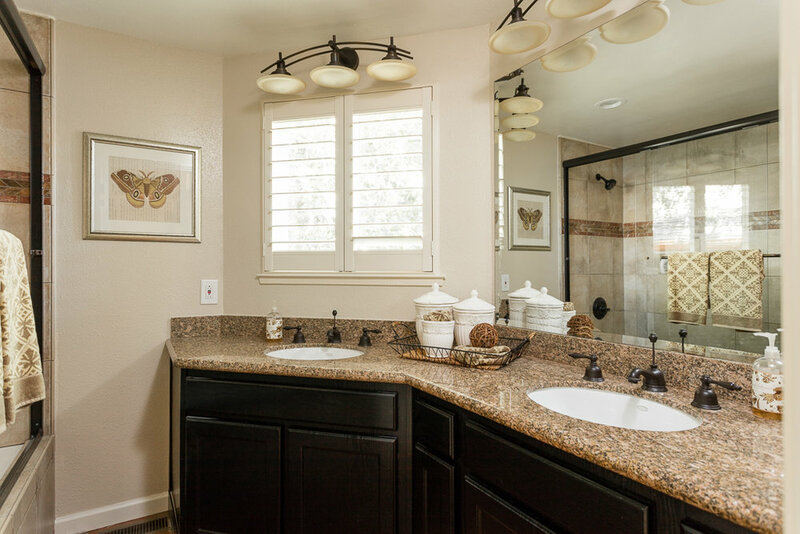 Set with beautiful tile surround, the master bath includes a soaking tub, large walk-in shower, and double vanities with a marble countertop. 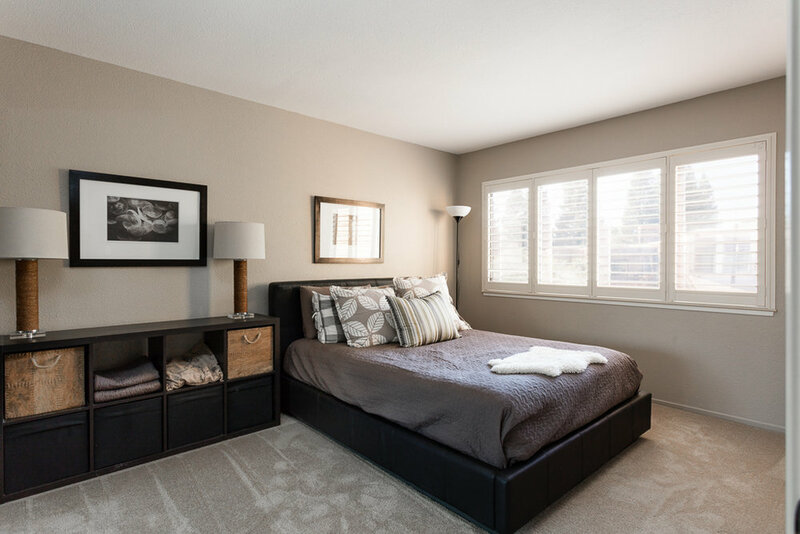 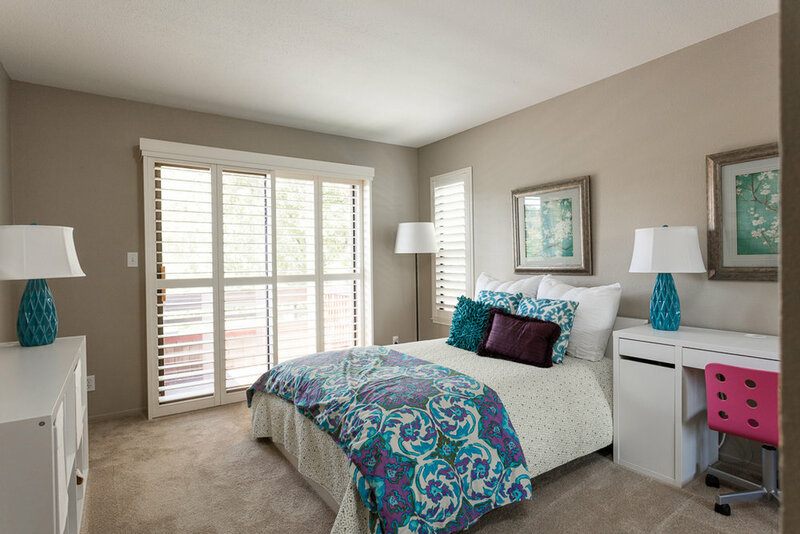 Secondary bedrooms are well sized and offer substantial closet space, with close access to the hall bathroom and to the upstairs family room. 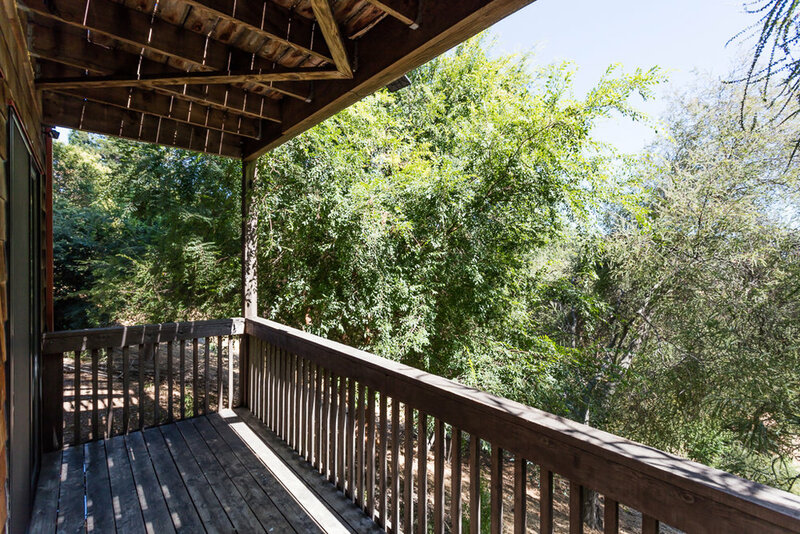 An end-unit with a court location, 1975 Fair Ridge is ideally located to offer its owner privacy and a stunning tree-house feel.